The subdivision of Oakhurst is located in the City of Decatur, Dekalb County Georgia 30030. I wanted to highlight some of the sweetest architecture from 1925 and older in the City of Decatur. 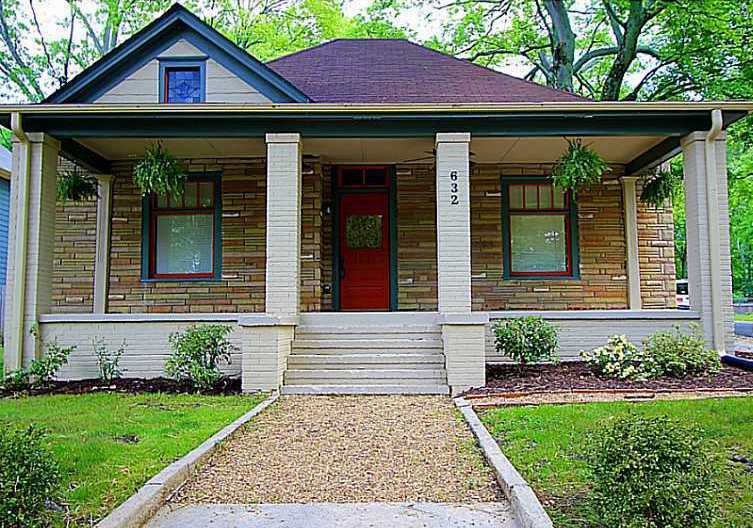 From Bungalow, Historic to Carftsman, this area of Dekalb is a highly sought after area East of Atlanta and has one a great inventory of historic homes. Streets in the community include 4th Ave., 5th Ave., Adams Street, Benson St., Cambridge Avenue, Fayetteville Rd., Feid Ave., Greenwood Place, West Hill Street, Jefferson Pl., Kings Highway, East Lake Drive, Madison Ave., Maxwell Street, Mcdonough St., McKoy St., Mead Rd., Oakview Road, Olympic Road, Spring St., Winder Ave. Location: From Downtown Decatur, travel south on S McDonough, right on Oakview Road, pass through the Oakhurst Village, left on 2nd Avenue.